Celebrating 35 Years of Kelping! 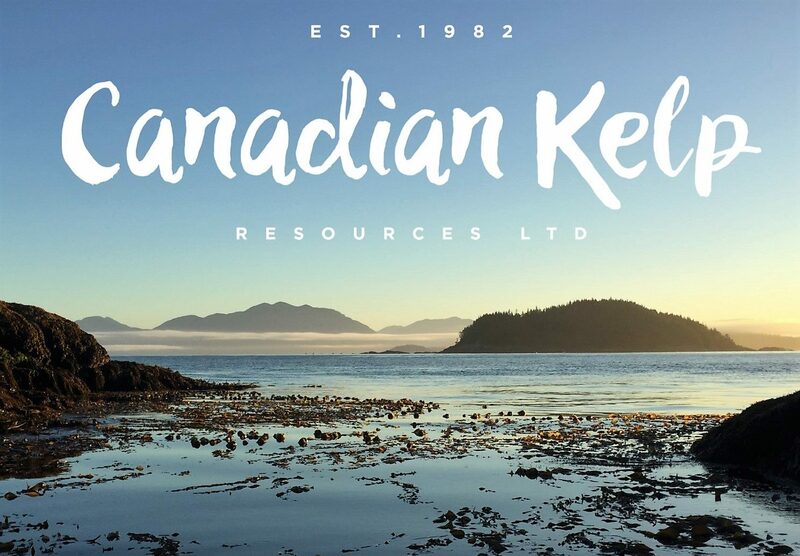 The Birth of CKR: Initially, Canadian Kelp Resources Ltd restricted its activities to consulting on kelp farming. This was during the OPEC crises when the cost of oil skyrocketed. As we were the only North American company with kelp farming experience, we were hired by GE to explore ocean farming of the giant kelp in California as an alternative source of energy (methane gas). After about two years, the crisis was over and our project shut down. Then, thirty-five years ago, my wife, Rae Hopkins, and I entered the sea vegetable business. Our model was one of simplicity. We would remain small, essentially a Mom and Pop business that would produce unadulterated kelp products, kelp, just kelp. Our motto was from the beach to the shelf. Our first product was Roasted Kelp Flakes, a kelp-only condiment to be used as a salt substitute. As the waters near Bamfield were already being harvested by another seaweed company, Barkley Sound Kelp, we had to go afield to obtain the winged kelp we used to make our roasted flakes. We were given permission to harvest near Port Hardy, about an eight-hour drive from Bamfield. This ridiculous situation was resolved by our buying Barkley Sound Kelp from Kitty Lloyd. We expanded our products to include the bladed kelp, Macro Kelp, Bull Kelp and Kombu. Thank you to our fabulous customers and fellow kelp enthusiasts! Please enjoy 20% off all online orders from November 1 until December 31, 2017. This includes all gift shop products as well! Use code: 35KELP to apply the 20% discount when you checkout. Coupon codes are also available on our Facebook and Instagram pages. Cheers to many more years of kelping!